No frills – yet absolutely perfect! 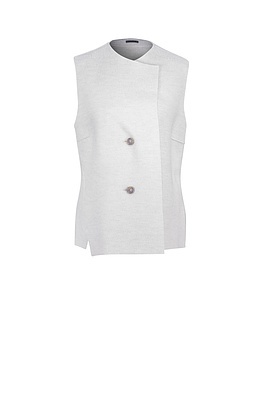 This purist OSKA waistcoat is an all-round star! It gives sporty trousers and shirts a touch of elegance and classic sweaters and dresses an upgrade to a more casual look. 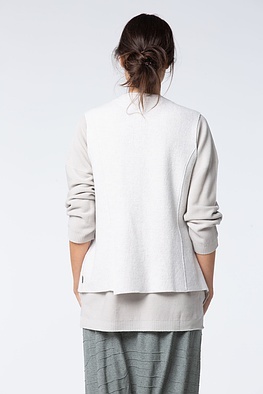 The seams emphasize its fitted design. This waistcoat fastens with two buttons.